For over 17 years, our hands on approach to career coaching is tried and tested with a 98% approval rating. When it comes to your career management, having a professional career coach at your side is a key element to your support system. A career coach can be the difference between achieving your career goals or falling short. Your resume, cover letter and LinkedIn profile are the FIRST impression you give to prospective employers, recruiters and networking contacts. Make a GREAT first impression by making sure you stand out from the crowd. Not ready to invest in individual coaching? Prefer to work on your own? To Identify Your Ideal Career once and for all, check out our proven, comprehensive 6-step program with a 98% client satisfaction rating. Take our Free Career Quiz. 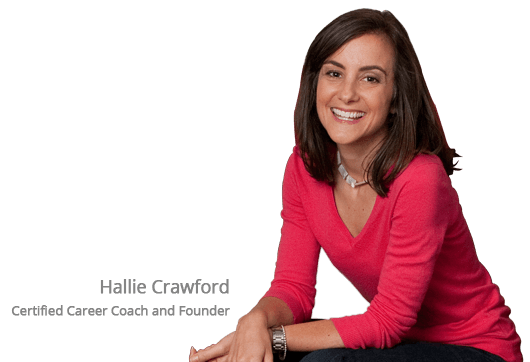 Learn how a career coach can change your life. Select your career coaching program today.